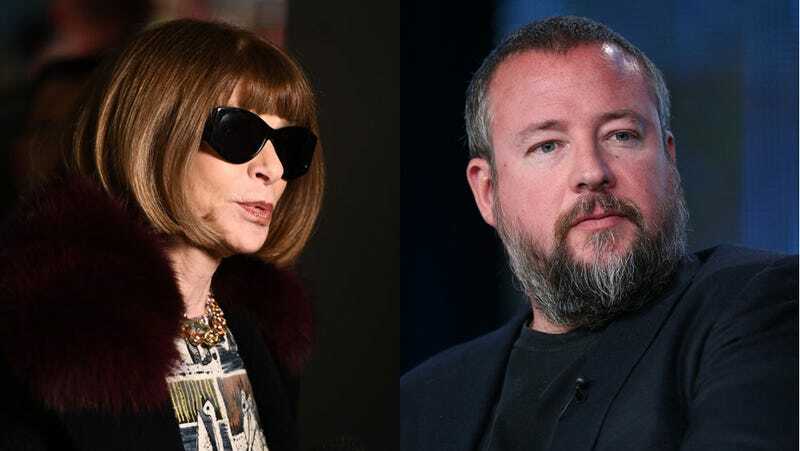 It's a matter of very strange bedfellows as VICE Media and Vogue magazines plan to launch a joint venture, a new website produced by editors from both magazines, called Project Vs. The multiple platforms, to launch in the spring 2019 will contain videos, photos, long-form stories, and more with content produced from a dedicated team of both Vogue and Vice editors, rolled out over a 100-day period in early 2018. The idea seems a little, um, unfocussed and as Jezebel writer Hazel Cills said, she imagines Wintour was making her statement through gritted teeth and "which, considering the brands, means that they’ll probably be sending Gigi Hadid to investigate a Japanese cuddle cafe or something."